A. Soma Khatun, a 28 year old Rohingya woman, wife and mother, hadn’t recovered well from the birth of her second child. Her son, Abdur Rahman, came to the world just a little over three months ago. Wife of Abdul Karim, A. Soma Khatun was blessed with their first child, Stamina Akter 3 years ago. 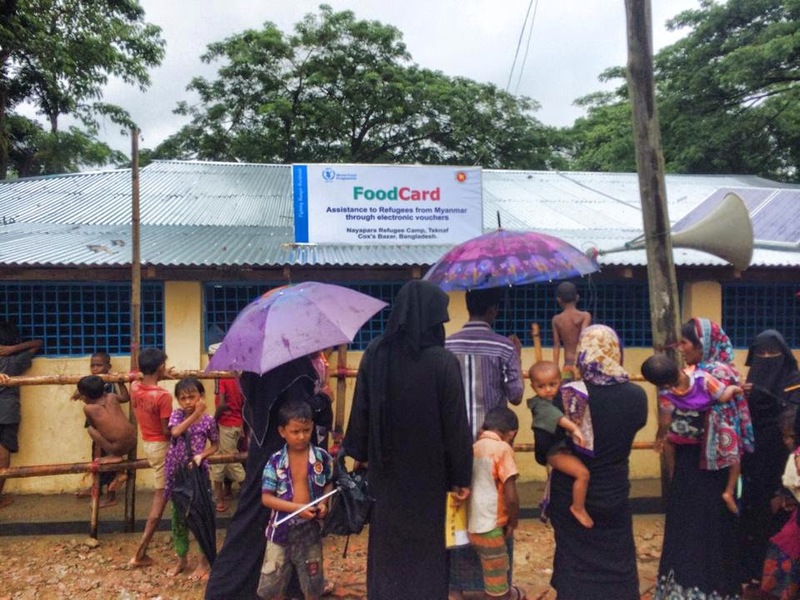 They lived as a family in one of the thousands of sheds in Nayapara Refugee Camp in Teknaf, Bangladesh, which is near the Myanmar border, the motherland of the Rohingya. The country can clearly be seen just across Naf river, which separates the 2 countries beyond the border point shared by the two countries. The Rohingya’s citizenship was revoked by the Myanmar government in 1982. Most of the refugees in this camp came to Bangladesh in the early 1990’s and their generation after, have since been born there in the camps.